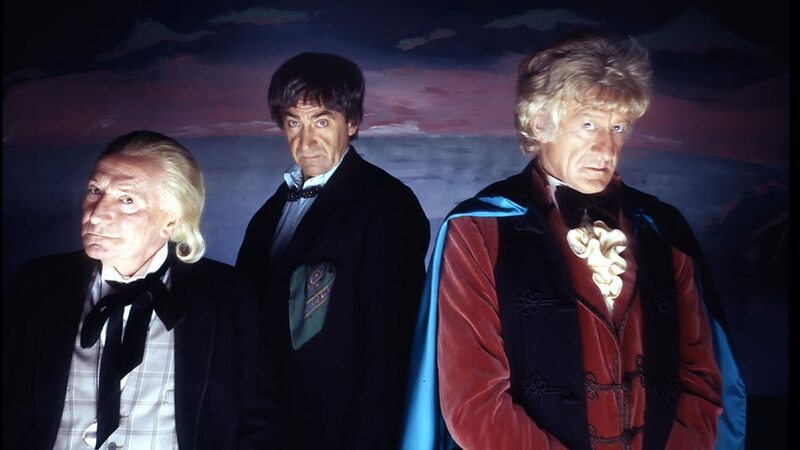 Heroes, gods and The Three Doctors (1972/3) | Randomwhoness: a Doctor Who blog by Johnny Spandrell. Sampling stories in random order. I wonder how many times Omega states that he made his place out of pure will. He rants on and on about “will”. We get it – your strong will holds everything together. Your will. Got it. Right, move on. Quick to gloat, but check out the state of the decorating!